Adam Lallana, Danny Ings, Dominic Solanke and Ben Woodburn have been included in Liverpool U23s’ squad for Monday’s game against Tottenham Hotspur. The first-team quartet have been made available to Neil Critchley for the Premier League 2 fixture at Stevenage FC’s Lamex Stadium, which you can watch live on LFCTV and LFCTV GO (7pm GMT kick-off). 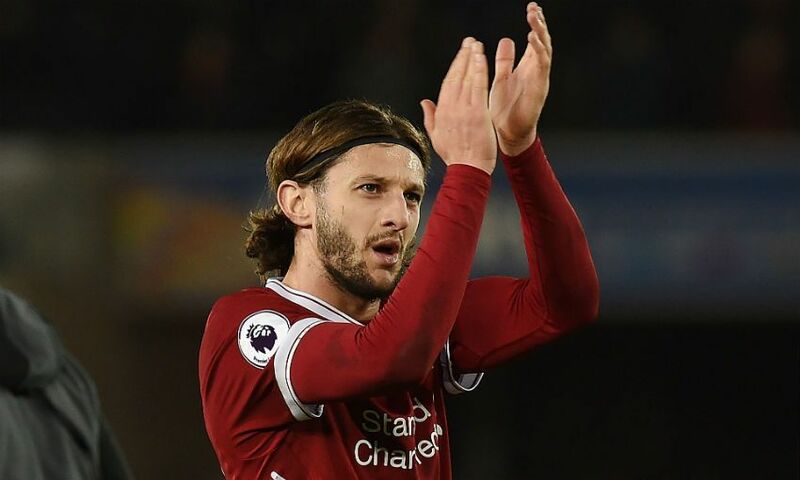 Lallana was back in full training at Melwood on Friday after a suffering a minor setback upon returning from a long-term thigh injury, but was left out of Liverpool’s squad for Sunday’s 2-2 draw with Spurs at senior level. Ings and Solanke were unused substitutes during that match, while Woodburn is in line to make his seventh PL2 appearance of the season this evening. Click here for details on how to sign up for LFCTV and LFCTV GO.